Blinder Light is perfect for large audiance event .We use it on main front truss towards audiance.It make grace beacuse it high light. Easily contolled through dimmer board.It have compbination of four LED of high power. High CRI LED with perfect color accuracy. 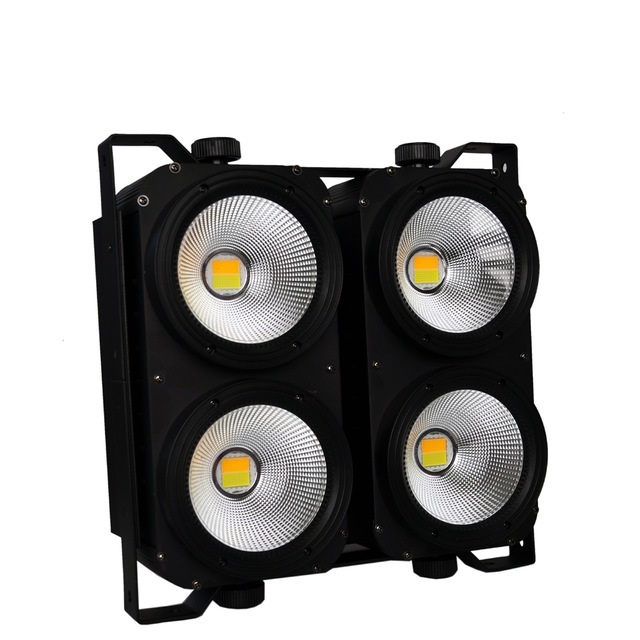 High power LEDs are able to create accurate bright effects. Super-charged, high output, wash fixture with smooth color mixing. Pixel Mapping capabilities for stunning visual effects. Work with Music with Sound control function.